With a twist on the vintage style slatted lounge chairs. 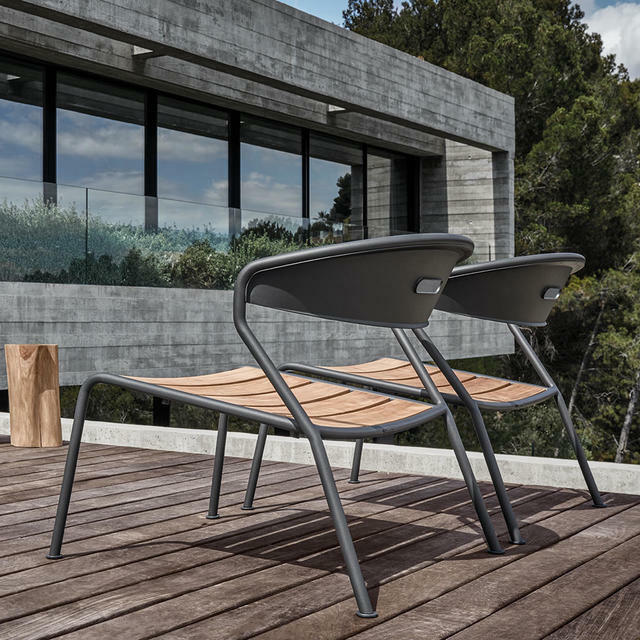 The soft curve in the backrest defines the Curve lounge chair, the materials are weatherproof and durable and the inspiration and the task was to make the lounge chair both comfortable and welcoming. The lounge chair is comfortable, it's curved back giving support and fitting comfortably into the shape of your back. 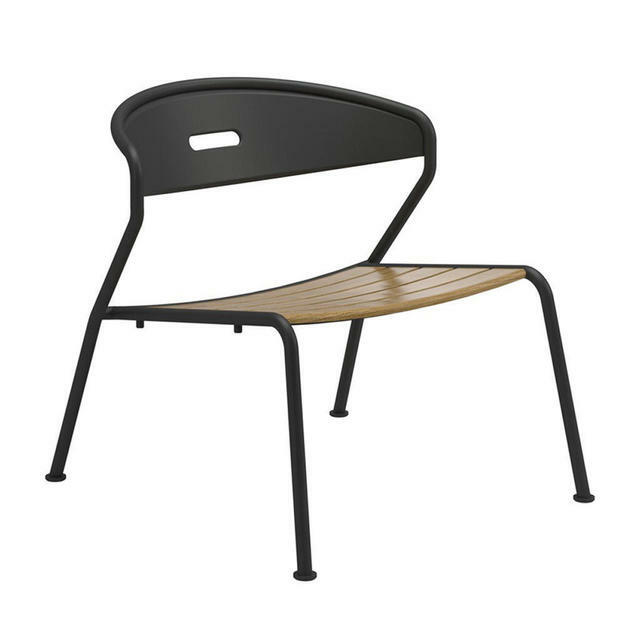 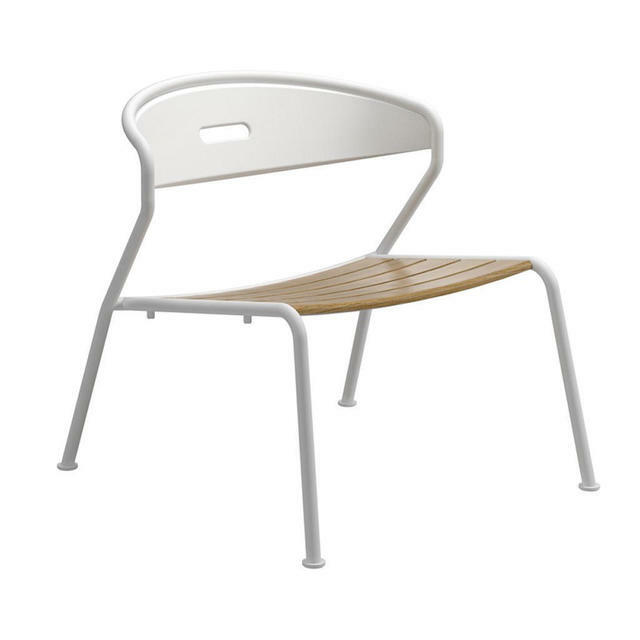 Choose from 2 styles either with a buffed teak seat, or a slatted powder-coated aluminium seat. 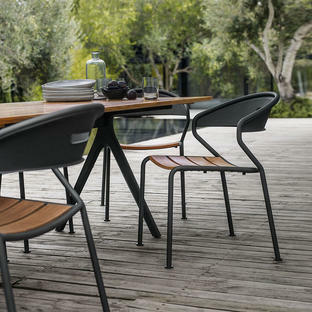 Both the buffed slated wood teak seat and aluminium slatted seats are gently shaped and generous in proportion. 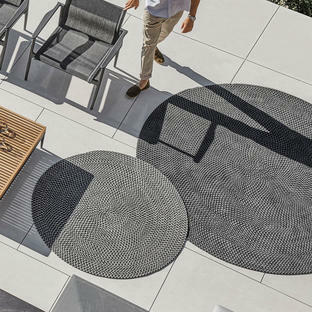 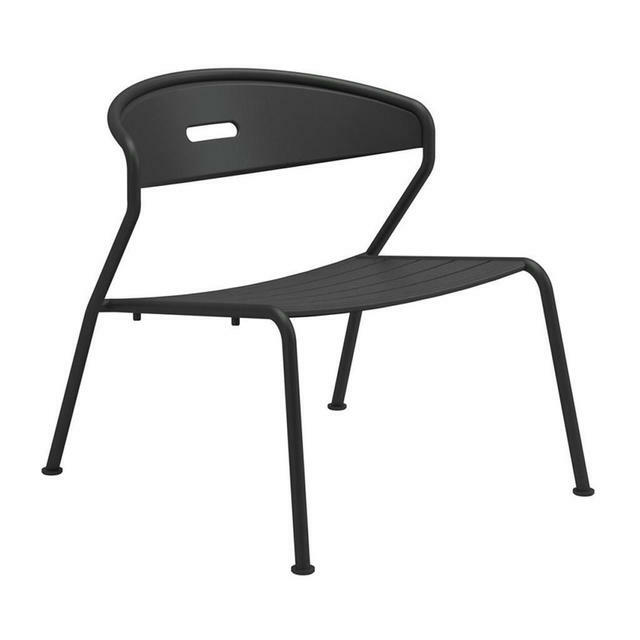 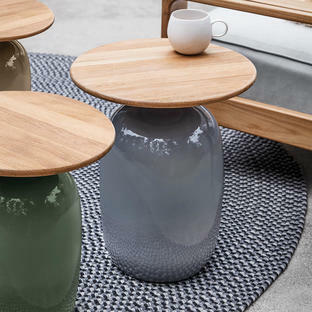 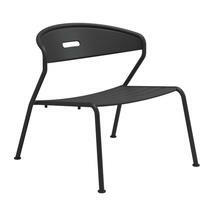 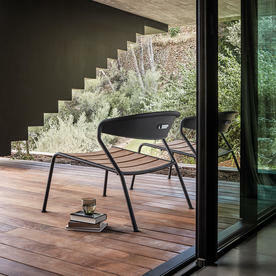 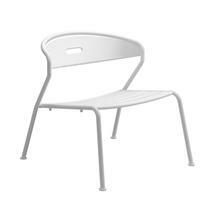 Curve works beautifully for relaxed, informal lounging inside or outside. 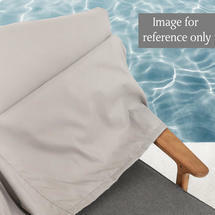 The lounge chairs can stack as a stack of 2 or 4 if required. Covers for Curve lounge chair are available separately and give the added advantage of keeping the furniture clean and dry during the winter months. 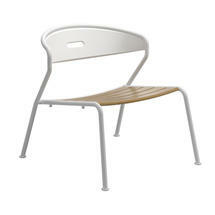 These are available as either a single cover, or to cover a stack of 4 Curve lounge chairs.